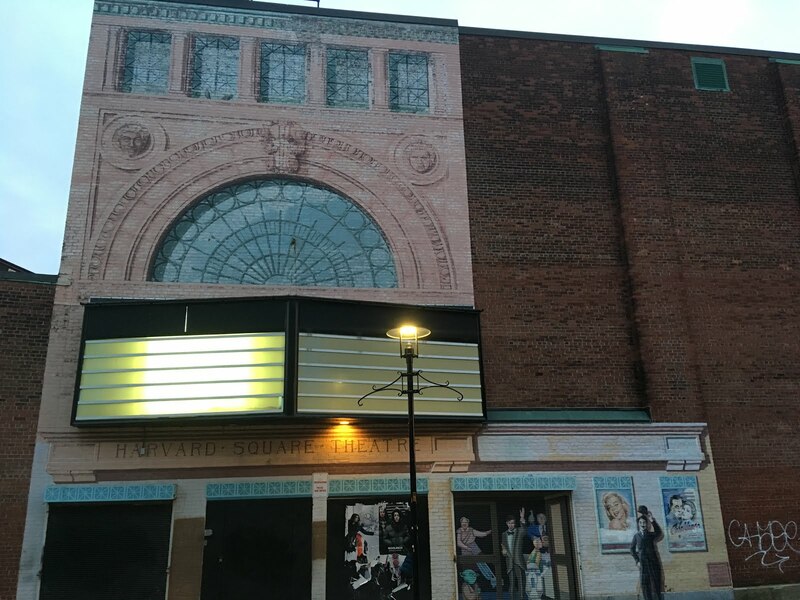 This was MY movie theater when I lived in Cambridge from 1999 to 2006. It was the location of Rocky Horror Picture Show before it closed. 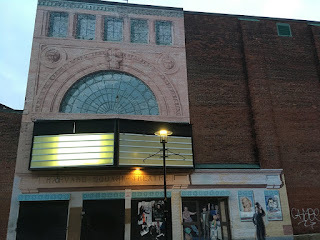 This photo was taken in 2019, but it closed at least five years ago. Pretty sad that it had to close when nothing's even moved into its place. But that's pretty much the story of Harvard Square. 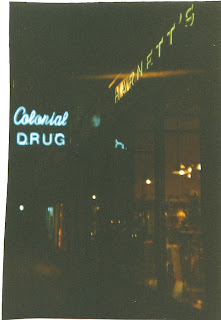 Photo of the original store by Elizabeth Thompsen on Flickr. 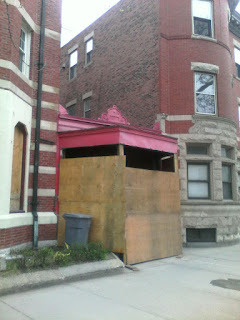 Photo of the construction by me. Irving Toys was a tiny little toy store at 71 Harvard Ave, tucked in between two apartment buildings in Brookline, MA. Ethel Weiss and her first husband purchased and opened the store, and Ethel continued running it with both her second husband and on her own. It closed in 2005 after Ethel died at age 77. 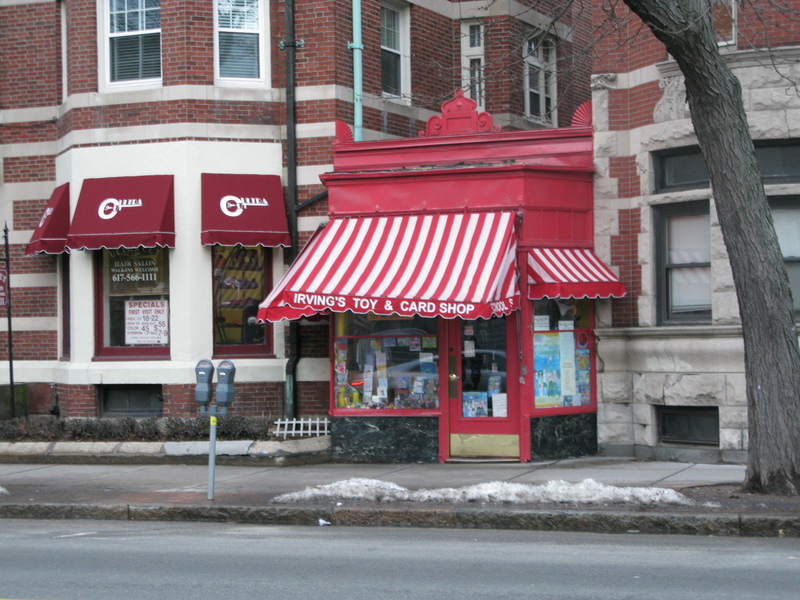 Here's a great article about the store and Ethel. Fun fact: the Devotion School, mentioned in the above article, has also been razed and is being completely rebuilt. Circle Cinema closed in 2008, when this picture was taken. Deconstruction of the building didn't begin until 2016, in part because the property it sat on was part Boston, part Newton, and part Brookline. So negotiations about what they would build had to be approved by three different municipalities. It is going to be some mix of commercial and residential properties, and the Applebee's restaurant that used to be next door to the theater was also torn down. I've long admired this vintage sign and Boston landmark. I don't know anything about the business or when it closed. 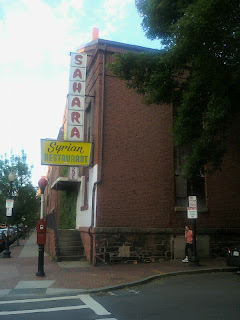 I know there's a Sahara Middle Eastern Restaurant in Methuen, perhaps the same owners of this former location? It's been closed for at least five years. I don't know when Van Printing went out of business; I've lived in the neighborhood since 2006 and I don't think it's been operational since then. I'm not sure when I noticed the interesting graffiti. 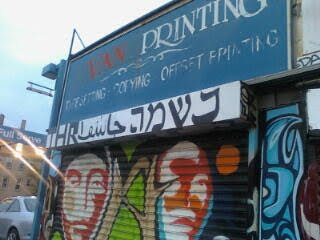 The Hebrew letters spell "neshama" which means soul.